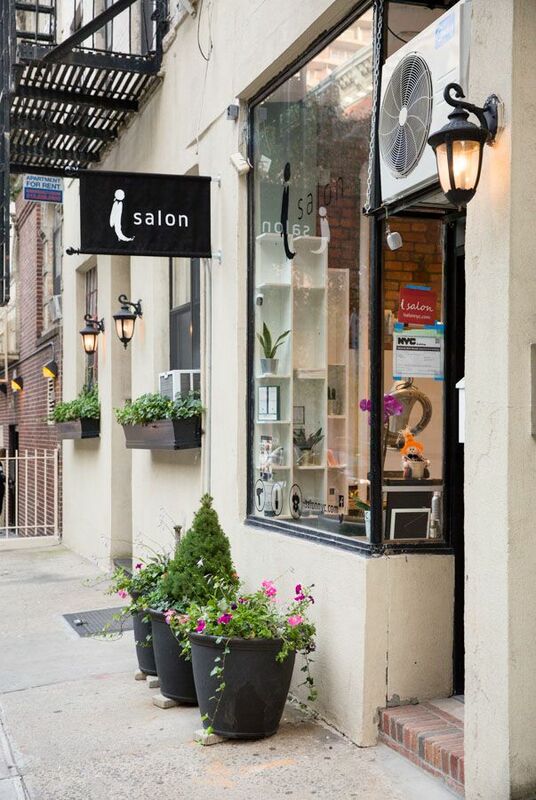 The Hair and Nail Beauty Salon in East Village is for sale. 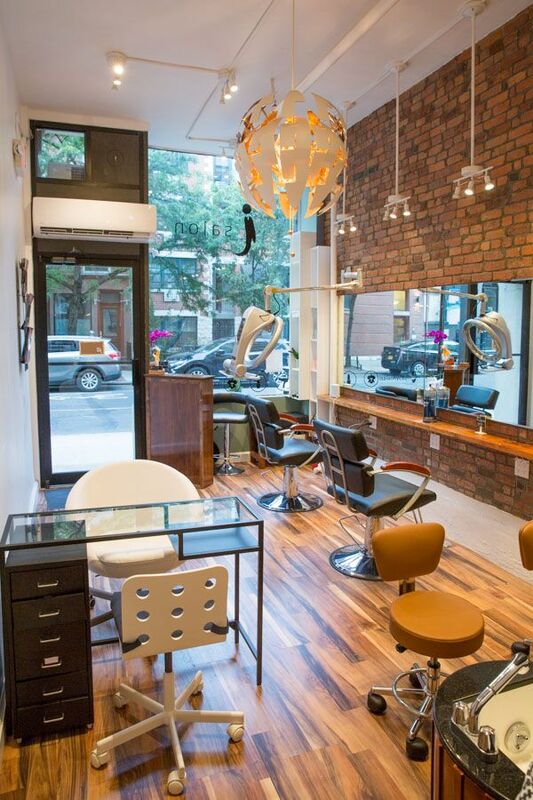 It is a turnkey business of beautifully renovated hair and nail salon. The usage can be changed as it’s an open space. $75,000 KEY MONEY – FIRM! buy today and start your new business tomorrow. OWNER FINANCING FOR QUALIFIED BUYERS. 8 YEARS LEFT IN THE LEAE. FAST DEVELOPING NEIGHBORHOOD WITH INCREDIBLE INCOME POTENTIAL. Please contact Hiroko for more details and showing.